Social media style guides are an essential component of the content creation process. Style guides guarantee that all distributed content is consistently written and presented in one voice and one tone. Without a style guide a brand's message can be unclear to the customer, which can be attributed to the varying number of staff that work on a brand's online positioning at any given time. A social media style guide will ensure that customers can recognize the brand when viewing content throughout various channels and identify the brand’s consistent message. Often overlooked by small businesses, an organization’s well-established voice and tone for social media helps to shape and execute a successful social media strategy. Identifying your brand’s culture: What makes your brand stand out from competitors? What does your brand stand for? A good way to sort out these questions is by writing a mission statement and ensuring all staff members are familiar with it. Listen to your brand’s community: Paying attention to how your audience communicates with each other and your brand will define how you communicate with them. Think of your brand as if it was a person: What kind of personality would it have? How can that "person" help your customers? What qualities would the "person" have? Once your brand’s voice has been established that should remain constant throughout all content and social postings. However, a brand’s tone may fluctuate depending on the interaction and channels being used. The tone should be adapted to individual instances and the users’ feelings. For example, if you are writing a Tweet to potential customers or marketing professionals who are eager for new content and information, then your tone should be helpful and informative. If you defined your brand’s voice as friendly and approachable, your Facebook posts should probably not include euphemisms and sarcasm. It is crucial to maintain a consistent tone and voice throughout your social media writing style to preserve your brand’s image and reliability. 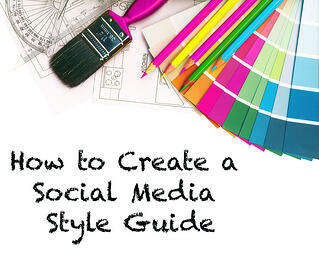 After the brand’s tone and voice are well defined, you can begin to create your social media style guide. In essence, this is a reference tool for you and your team members that can be easily accessed by anyone contributing to your brand’s social media. Incorporate a writing manual such as the AP Stylebook or the Chicago Manual of Style as an easily accessed reference point for basic grammar and punctuation. Include terms and phrases that are brand/industry specific to be used regularly or, conversely, avoided. 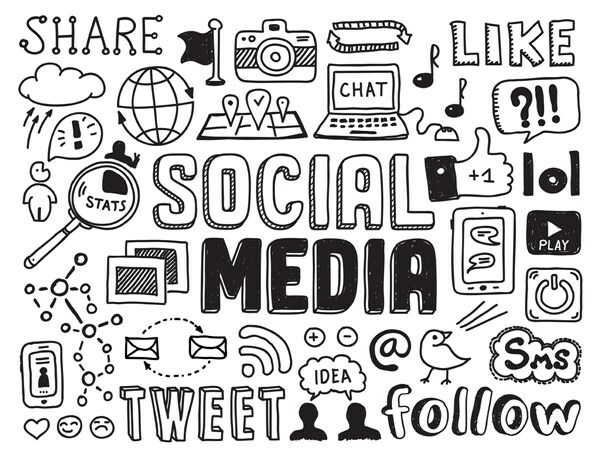 Define your brand’s engagement tone for each specific social media platform as this may vary throughout each channel. 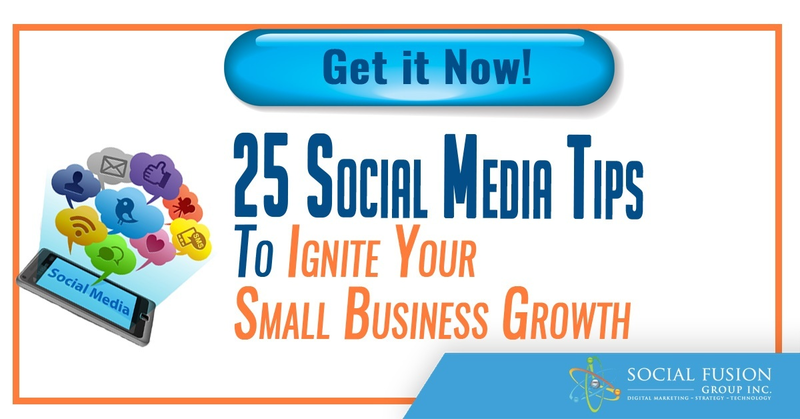 Include network specific guidelines such as frequently used hashtags or affiliate pages. Incorporate preferred posting frequency for each network, whether it is 5-10 daily Tweets or 2 weekly posts on Instagram. Add image guidelines such as filters and special effects to portray consistency. 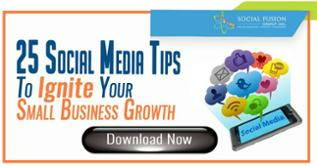 If you follow these steps, a social media style guide will definitely help your customers recognize your brand. It'll give your brand a consistency through all the various channels your content is distributed in. In turn, your audience will be able to quickly identify the brand.